Are you an entrepreneur with an international scope and a strong desire to grow as well as having a focus on job creation? Then this programme is for you! 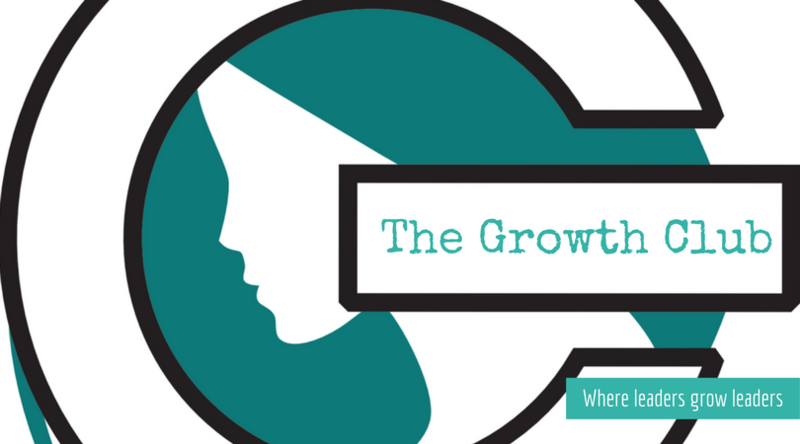 Join the Growth Club to connect with peers, learn something new, and eventually look forward to the next gathering. The April 2019 session will be dedicated to discussing how to be a successful female entrepreneur and how to run a passion-based business! Multilingual entrepreneur and gender expert, holder of two Master degrees in International Relations and Economics. 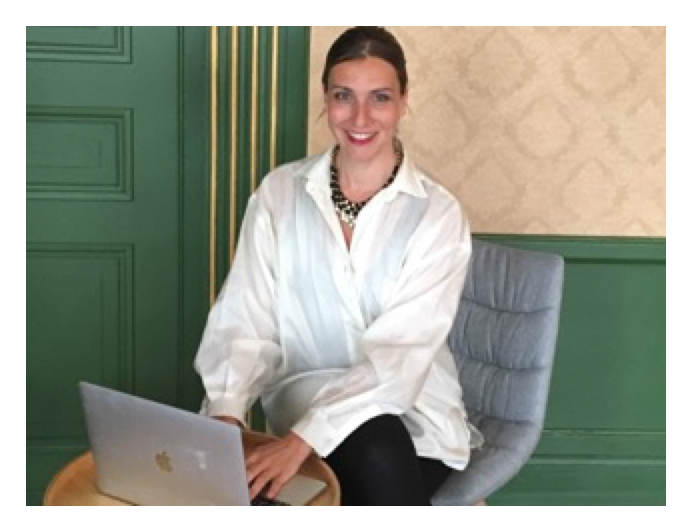 Valerie is the Founder of Coworking Les Galeries, a boutique coworking space, meetings and events venue in the historical centre of Brussels, the Galeries Royales Saint-Hubert. PWI Brussels’ Entrepreneurship Programme focuses on the essence of entrepreneurship: generating serendipity. Successful entrepreneurs intuitively understand that increasing the potential for unplanned fortunate coincidences is what sparks above average growth. Those happy coincidences are not found behind a computer screen or locked up in an office staring at a white wall. They are encountered by actively engaging with others, by being curious about what is being said and done, by exchanging ideas and thoughts. What better place to bond than a meal? And, what better time than the end of the month to reflect on the month that has been and prepare for the one coming up. Join us and become part of the Growth Club - where leaders grow leaders. The participation fee includes lunch and drinks during lunch.